The Donic World Champion 89 Appelgren ALL+ is a top-quality German blade built to Swedish specifications. This special edition was hand crafted from Italian spruce which was harvested from 200 year old trees. All moisture in the wood was reduced to a mere 4% before the plies were cold pressed for 24 hours. Donic's exclusive "Carbon Fleece Zylong Webbing" was used in the construction of this blade. It is the perfect, light, allround blade for all types of players, whatever their playing style might be. I play with many All and All+ blades and this one is awesome. Really good control, excellent feel for a carbon blade. As All+ blade nice speed. For pips users for BH like me. I recommend it. Very good control, attack & modern defense. I have mixed feelings about this blade. Playing characteristics are great. Good control, large sweet spot, maybe not as "All+" as I thought it might be. More in the OFF- to OFF range. What really disappoints me though are the lenses in the handle. The "appelgren" lens on the forehand is countersunk quite a bit and is actually pretty uncomfortable. 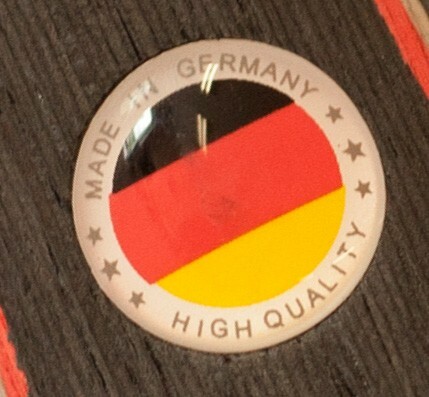 And the "made in Germany" lens on the backhand side keeps falling out. I've glued it back 2 times already using different glues. It's a sticker - pretty cheap feeling. And when it actually is attached, it also protrudes enough that it too gets a little irritable on the palm of the hand. It's a shame really. If the handle was crafted a little better, it'd be a great blade. For the price point - doesn't scream quality. Very light. Very good control. There is some small vibration, which is good for feeling. It is a very good choice for someone who is lookin for a carbon blade but in all+ class. I bought this blade because of the reviews and the fancy description of donic; however, i am very disappointed on its performance. It has a vibration which carbon blades not supposed to have. Forehand looping is bad, and it is the worst or almost the worst carbon blade I ever have. As being a beginner at table tennis again after a 30 year hiatus I was looking for a blade with the best of control and decent speed. Also I wanted something in composite material. 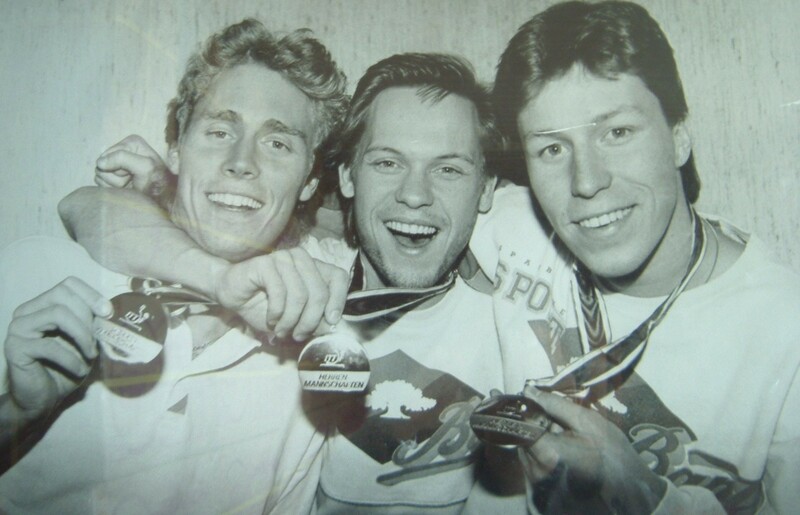 I found it all in this Donic Appelgren World Champion '89 All+. Right from the get go I felt totally comfortable with the blade and it has really helped me to develop my stroking. For beginners I can't think of a better blade, this one can do everything and the ball will always reach the destination you want it to go. For more advanced players it can be a good choice if paired with really fast rubbers. High quality product! ocen xorosheje osnovanije ocen kontrolnoje xorosho igraet s gladkimi nakladkami.NA BH xorosho igrajut korotkije shipiXIOM VEGA SPO.NA FH.XIOM OMEGA V Asia. I previously used an all-round blade and was looking for something a bit faster, yet still maintaining good control. 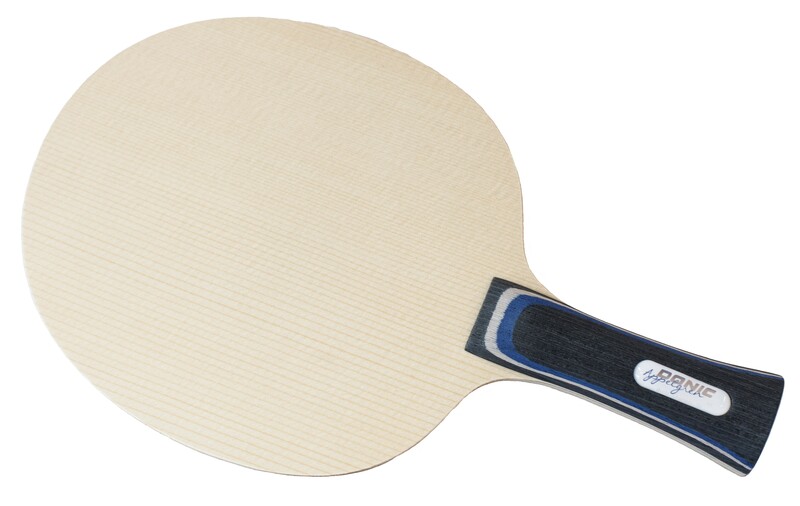 The Donic World Champion 89 Appelgren all+ already had very good reviews and was available at a very competitive price from tabletennis11, therefore an obvious choice for me. I much prefer the lighter weight of this blade over my old one. It also feels very well balanced and has been an instant success in my league matches. 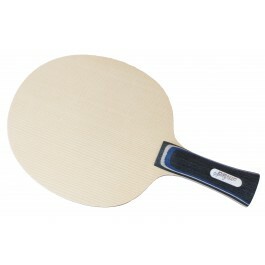 I'm mainly a blocking/counter hitting player and find this blade, combined with ANDRO Rasant Beat rubber on both sides, has improved my game considerably. I'm much more consistent against strong looping players and can achieve very good control of the angles around the table with my blocking. Speed ok, but control is great with the right rubber. Rakza 7 is ideal for me... But you may need a faster one for forehand to finish the point..
Очень высокое качество работы, подойдет для всех стилей игры. Играть могут и начинающие игроки и продвинутые. Удобно лежит в руке (FL). Полностью удовлетворен, хороший контроль, скорость и легкий вес. This blade have a very good control and spin, high-speed and ultra-wide sweet zone. It is easy to make spin..and good control..